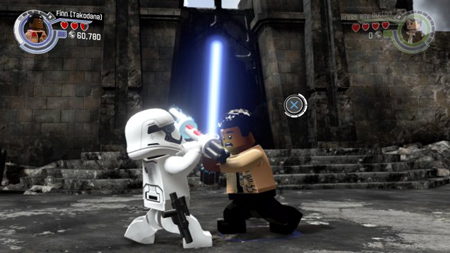 Very few new releases means that Lego Star Wars: The Force Awakens managed to make it five weeks in a row on top of the All Formats charts this week. It’s a tied record for Lego titles. Uncharted 4: A Thief’s End stays on top of the individual chart and climbs back up to number two overall, proving that Drake has some strong legs. Elsewhere in the charts the Pokémon Go craze has done wonders for Pokémon titles on 3DS as Alpha Sapphire (11), Omega Ruby (18), X (25), and Y (29), all appear in the all formats chart. Keep in mind that these charts only reflect physical sales at retail and not digitally sold games. This entry was posted on Monday, August 1st, 2016 at 4:27 pm and is filed under Gaming News. You can follow any responses to this entry through the RSS 2.0 feed. Both comments and pings are currently closed.